150 feet of beach frontage on the Gulf of Mexico! 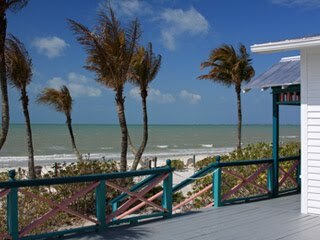 Perfectly maintained 2-story beach house on Fort Myers Beach on a double lot. Additional guest house. 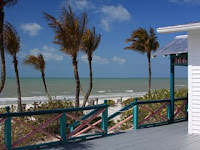 Dramatic views from Naples to Sanibel Island!